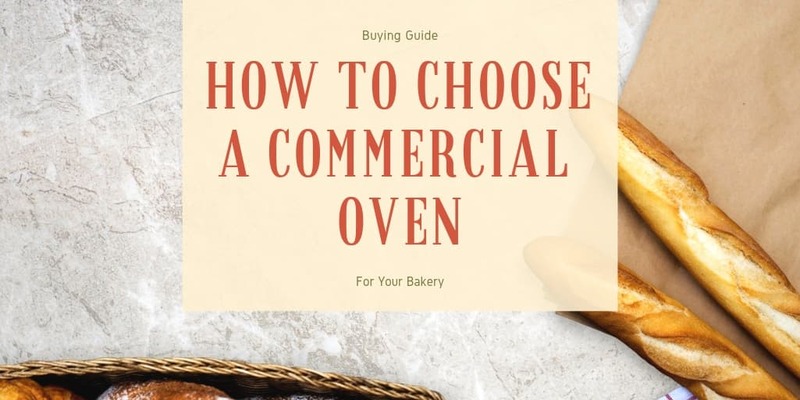 As ovens are one of the most frequently used items in the kitchen, it is important that you invest in the highest-quality ovens that exist in the industry. Hatco is a well-known leader in the foodservice industry for these types of hot products, and they offer a great variety of conveyor ovens, countertop electric ovens, and heated cabinets. From buffet warmers to food warmers to food rethermalizers, Hatco has the perfect product for you and your establishment. As the leader in manufacturing hot products for the foodservice industry, Hatco offers a variety of warmers to fit your kitchen needs. Whether you are in search of a booster heater or a sink heater, Hatco has the right products for you. From over 100 different heater items, you are sure to find what you are looking for with Hatco equipment. With Hatco’s abundant supply of kitchen equipment, you can be sure to find exactly what you are looking for in terms of food holding items. From drop-in food well units to heated display cases and shelves, Hatco offers only the highest quality items for you and your kitchen. Whether it is a conveyor toaster, a pop-up toaster, or a contact grill that you are searching for, you can be certain that you will find what you’re looking for with Hatco. 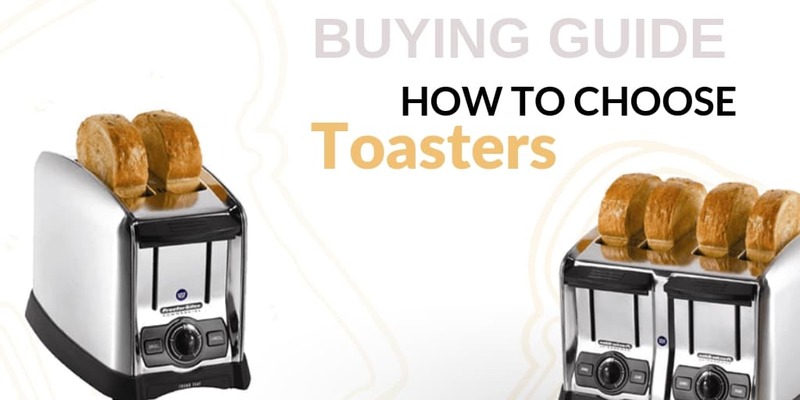 Hatco toasters are all very high quality and toast quickly and evenly each and every time. Hatco offers an enormous amount of smallware for you and your kitchen, including pizza supplies, pans, steam table pans and covers, and heat lamps and accessories. With over 1,500 smallware items, you can be sure to find exactly what you are looking for with Hatco equipment. Ckitchen.com is proud to offer the Hatco product line. Products are designed to handle the rugged demands of today's foodservice operations. During the 1970's the foodwarmer lines grew to include portable food warmers. Later humidity was added to create the Flav-R-Savor® Display Cabinets. Hatco has since then continued to create solutions to meet the needs of the food service industry. Ckitchen.com offers the following Hatco products: Serving Counters. Food Warmers, Buffet Warmers, Heated Cabinets, Warming Drawers, Heated Shelf, Holding Bins, Drop-In Hot Food Well Units, Heat Lamps, Food Rethermalizer, Countertop Electric Ovens, Conveyor Ovens, Booster Heater, Toasters, Water Broilers & Dispensers, Sink Heaters, Heated Display Cases and Smallware. Speak with one of our certified food service representatives who can assist you in purchasing the right Hatco product for you business. Holds buffet pans in place nicely!